My microbiology professor did the entire lecture like this. 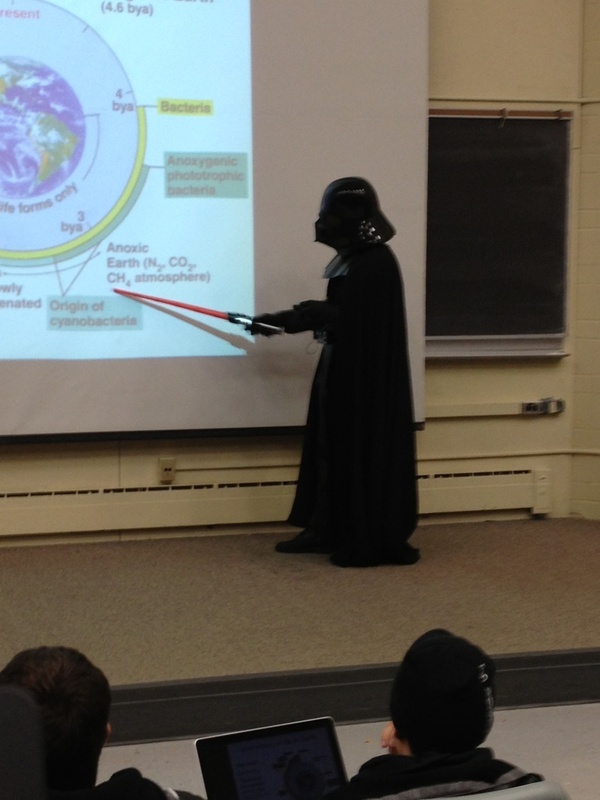 Science + Star Wars....doesn`t get much better than that. So this is how long legged girls doing their shopping in the supermarket?The most confusing halloween costume of the year! !